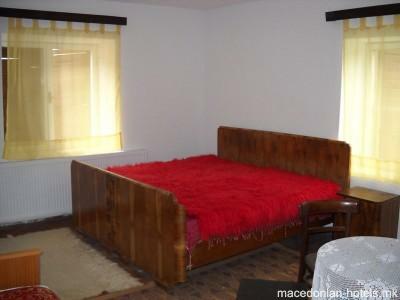 Ethno house Angelovski is located in the village Mavrovo, 50 m. from the ski lift and 100 m. from the big parking lot and store. The house is located at 1250 m. above sea level and is built in traditional style, with well-preserved hearth. 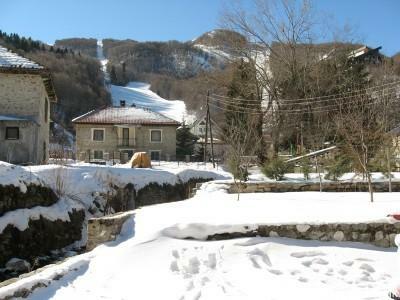 Situated at the foot of Mount Bistra, near the ski resort and Mavrovo lake. It is surrounded by natural beauty and hotels that offer a rich selection of traditional dishes. 1.77 km distance from Mavrovo main square. 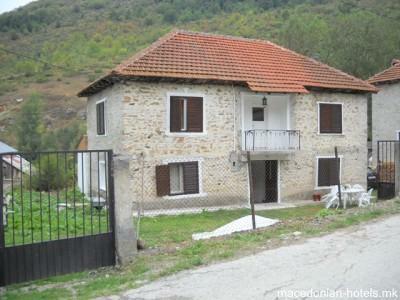 Online booking unavailable for Ethno house Angelovski.